The +16 is known as Pedestal, and it's added during active video to ensure that glitches "blacker than black" aren't mistaken for the beginning of the horizontal sync. Color space conversion is a royal PITA (having done alot of it), but there's a really good treatment of it in "Video Demystified", by Jack. Thanks for this! Fixed on my computer now, it has been wrong for years. Found your site on the hackaday-blog. The 16-235 range is a carry over from the first digital video systems from the 1970s, which worked by sampling and storing the analog signal itself, they had no concept of color channels or even pixels. The entire waveform was stored including sync pulses, which shoot over and under the bounds of the picture voltage range. Storing luma values in this way allows an 8-bit DAC to also generate the sync pulses without having to scale the picture data into codes 16-235. THANK YOU SO MUCH for this article I've been searching for hours why the blacks in my exported videos aren't really black. Thanks!!! Thank you. This helped stop my building frustration and rage against Premiere. 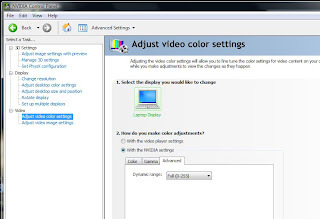 Go into the video settings and disable the hardware yuv->rgb conversion. 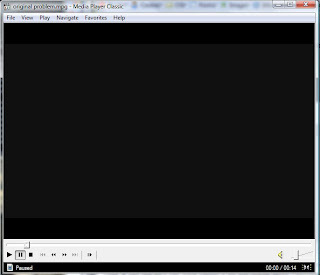 At least I now know that the exporting from Premiere was not at fault.